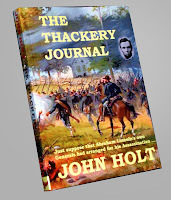 Today I welcome author John Holt to the blog to share an excerpt from his book The Thackery Journal. A ‘What If’ novel set during the American Civil War. The story of two life long friends who take opposite sides in the conflict, and who meet up in the midst of momentous times. Seated close to the fireside, in the large high back chair, was an elderly man. He sat hunched forward, his head hung down, his white hair shimmering in the firelight. Billows of smoke, from his pipe, rose into the air and disappeared into the darkness. Curled up on the rug next to him was an elderly dog fast asleep, its head resting on its front paws. The man looked down at the dog for a few moments, and then slowly turned to the last page of the handwritten document that he was reading. He gasped audibly. Although he had read the small faded document several times already, he was still shocked to notice that the handwriting on that last page had become quite shaky, and he had some difficulty in actually reading the words. The man looked up, staring into the darkness. He shook his head. “Banging on the door,” he repeated slowly, in a hushed voice. He could almost see them, running up the stairs, their boots echoing loudly on the timber treads. Then they were there, standing outside by the door to the boy’s room. He could hear their breathing, their hearts beating fast. He could imagine them calling excitedly to each other. “Here,” one would cry out. “We have him now,” cries a third. “He cannot get away, not this time,” from a fourth. The elderly man could hear the heavy thud as they smashed on the door, first with their fists, then with their shoulders, and finally with a battering ram hurriedly brought in from outside. He could almost hear the timber doorframe splitting, as the door was being wrenched from the hinges, the frame being torn from the wall. The man could only imagine the torment, and the fear that the young man must have felt at that precise moment. His situation was completely hopeless. He was completely alone. Capture was inevitable. Did he call out for me, the man wondered, or perhaps he had called for his mother? Did he pray? He shook his head sadly. There was no way of knowing. But what he did know was that the young man must have been frantic, desperate. What could he do? There was nowhere to turn. There was no one to help. He was trapped. “No way out,” the man murmured. Then there came that last cry for help. “May God have mercy on my soul.” Then the document came to an abrupt ending. It was all over. What had happened next could only be guessed, but the elderly man did not need to guess. The blood staining on the last few pages of the document gave a small clue. But he did not need clues. He did not need hints. He knew precisely what had happened. The report of the public inquiry had been quite detailed in that respect. No detail had been omitted. Nothing had been left out. He had been told everything. It would haunt him for the rest of his life. 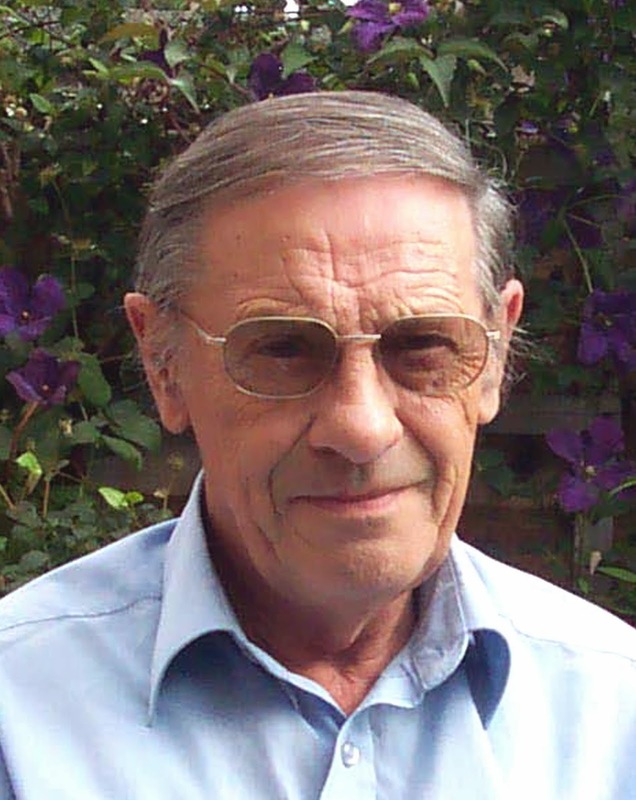 The books that followed, The Mackenzie File, The Marinski Affair, and Epidemic, all feature Tom Kendall, a down to earth private detective, and were originally published by Raider Publishing in New York. My fifth book, A Killing In The City, another featuring Tom Kendall, was originally published by Night Publishing. In August 2012 I decided to go down the self published route, and formed my own publishing brand PHOENIX. 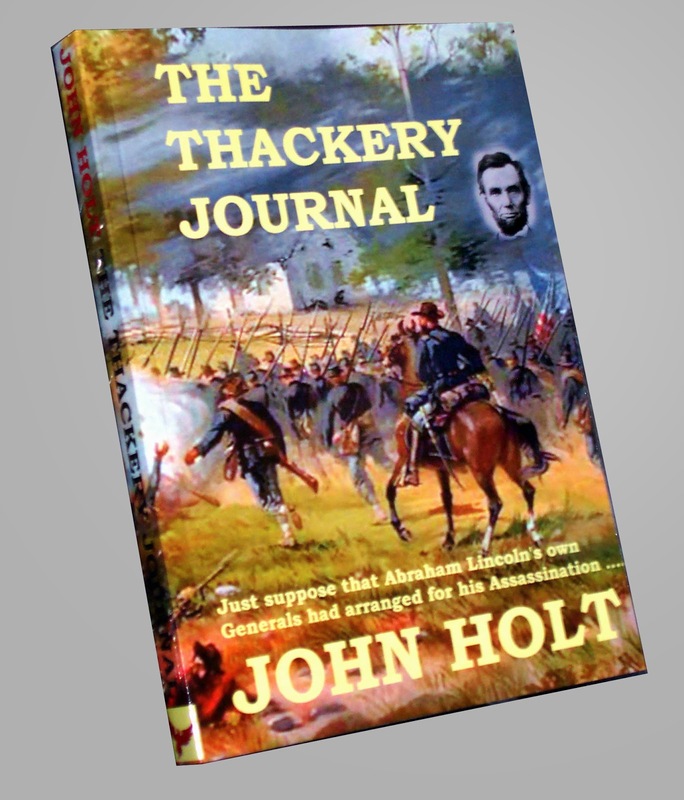 My latest novel "The Thackery Journal" is a "What If" novel regarding the assassination of Lincoln. I am currently working on two more Tom Kendall novels and I have made a tentative start on an Adventure novel. I also have some ideas for another American Civil War novel. Great article from a great book, by a talented author I'm also lucky enough to be able to call a friend. Hope this helps you break in Down Under John and best of luck. This is a fascinating and gripping book. A well chosen excerpt from a thought provoking book. I'd recommend The Thackery Journey, to anyone who appreciates historical fiction. Thanks for that Babs - I am really pleased with how the book turned out. I had been working on it, on and off, for four years. At one point I was completely stuck. Then it all suddenly became clear and I knew exactly how I was going to write it.